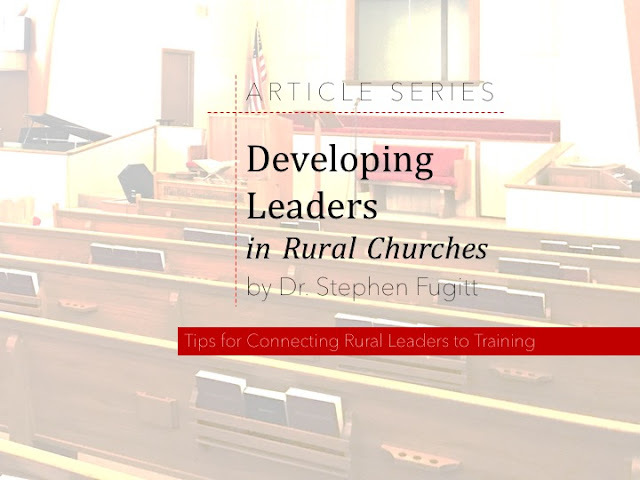 Rural communities in the Bible belt may be suffering from lagging church attendance, but this doesn’t mean that the residents take kindly to ‘outsiders’ insulting these same churches either. While some church planters and replanters are natural diplomats, this entrepreneurial group is often viewed with a leery eye by members and pastors of existing churches in the community. Sadly, this reputation often is earned by well-intentioned efforts to invite people to the new church. This Q and A will cover some of the issues that I have seen and helped people navigate along the way to finding a successful balance between honest promotion of something you are proud of and statements that are just plain offensive. You can easily waste a lot of time and social capital fighting with fellow believers instead of expanding the kingdom of God. A civil war between churches will only make you a pariah in rural communities where churches may not be attended but are certainly venerated nonetheless. Q. Aren’t we doing it “better” at our new church? A. You are doing it different. “Better” is a subjective term that will be defined differently by different people. Remember, newer is not always better. Instead, focus on the purpose behind your actions. Share the “why” behind each action that is different. This allows you to highlight what you are doing, but also explains to other churches that you have Biblical reasons behind your new methods. Q. Should we talk about how we are different than other churches? Q. What do we do about holiday and other events? A. Apply discernment and stewardship. Has another church held a venerable event for years in the community? Do you have a good reason for scheduling a competing event? Sometimes something new is warranted and readily received by a community thirsty for something different. Other times, the best thing to do is nothing. I have even been known to personally attend major events at other churches to show that we respect and appreciate their efforts to reach people and encourage believers. Stewardship is important when you look at how much it will cost you to compete with a better funded established church at a given event. Vacation Bible School is a personal example for our church. We know that another local church that shares our denominational affiliation will do a great (and well-funded) job every summer. It would greatly impact our yearly budget to try and do a bigger and better event. We are best served looking for a different theme and format that compliments rather than competes. My bottom line on events: if someone else is doing a bang-up job at something, don’t do it unless you have a really good reason. If we are looking to reach different people, why would we scramble to fish in the same pond with identical events? Q. Why should we worry about offending “church people?” Shouldn’t we just concern ourselves with reaching non-believers? To be well thought of by all people means so much more than trying to be the most offensive church in town because you think that is what people are looking for. Before you say, “wasn’t Jesus offensive to the “religious elite?” let me remind you that he did so with intentional purpose. Don’t forget that those “Christians” that some new churches love to offend are on the same team and often are part of the spiritual legacy that allowed the new church to exist in the first place. They disciple your leaders. They built many of the buildings you meet in. They may have even sent missionaries to your ancestors. 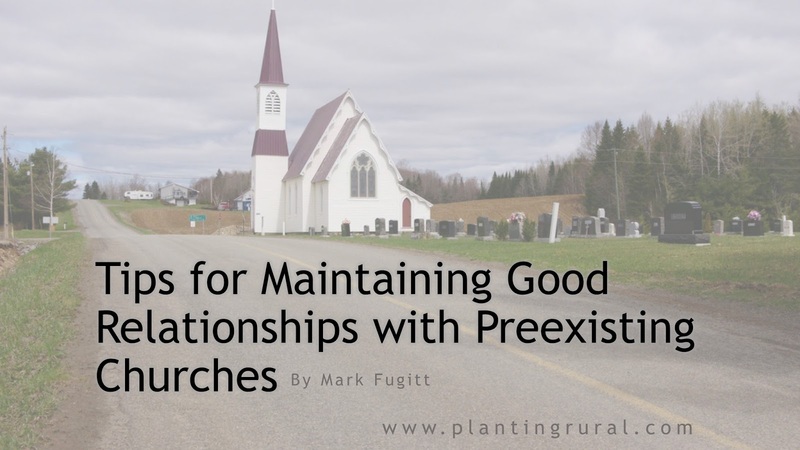 A short-term, popular gathering can slash and burn its way through a few years, but a sustainable church looks to build relationships with their spiritual family in other churches that are reaching different groups of people. In Acts 2:47 we see that a good reputation among “all the people” led directly to people being saved. Too many people have been hurt by a negative experience with church. Watching you trash and ridicule other churches does not model forgiveness, will not help them heal, and can lead directly to them rejecting whatever negativity they think you are selling. Remember, the new church should never be started for the sake of competing with established churches that are preaching the gospel. Our goal should always be to expand the kingdom of God, and this will only happen if we seek a mutual respect with other area churches allowing each of us to pursue our specific callings.